Coachella Weekend 1 is quickly coming to a conclusion, but not without the headlining performance of Thank U, Next singer Ariana Grande. Making a stop in the Coachella Valley during her national tour, the 25-year-old is making her headlining debut just over two months after releasing her highly anticipated fifth full-length studio album. Grande will be the youngest artist to headline the famous desert music festival and only the fourth female to headline in Coachella’s history, according to Grande’s manager Scott Braun. READ Report- When Can You Download and Play? Though Weekend 1 passes have been sold out for a while, watching this history-making performance is still possible. 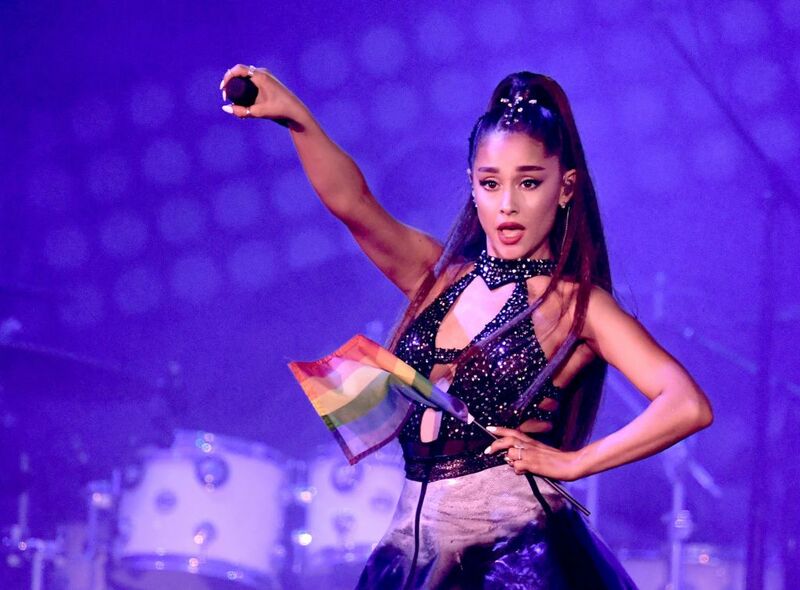 As previously reported, viewers can tune into three concurrent live streams of the various festival stages for this year’s Coachella festival on YouTube, including Grande’s performance at Coachella’s Main Stage at 10:35 p.m. PT. YouTube is also offering a new feature that allows fans to pick and choose which performance they want to catch. Through YouTube’s personalize viewing schedule, fans will be able to select specific artist sets without having to worry about finding the live stream channels for the next round of acts, because YouTube will automatically switch over to selected artists when their set begins. Grande’s Sunday performance will definitely be a momentous time for the superstar, following the turbulent year and a half, which included the death of ex-boyfriend Mac Miller and split from fiancé Pete Davidson. Grande recently opened up to British Vogue about suffering post-traumatic stress disorder (PTSD) after the 2017 bombing at her concerts in Manchester, England. The contents of Grande’s performance are remaining under wraps, but one question seems to be on everyone’s mind: Will Grande live up to “Beychella”?